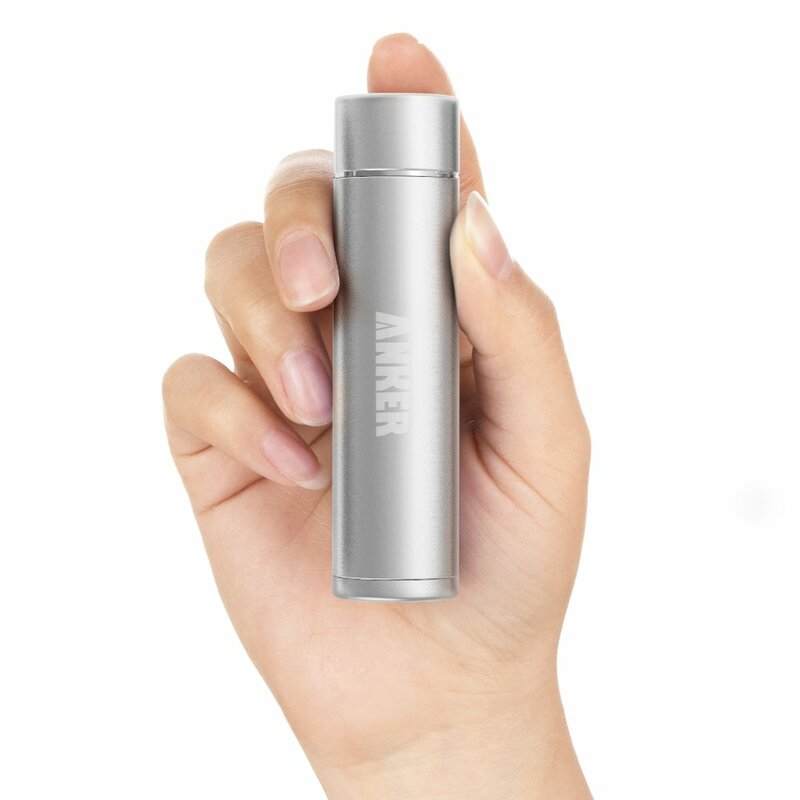 Product score based on 303 buyer reviews. 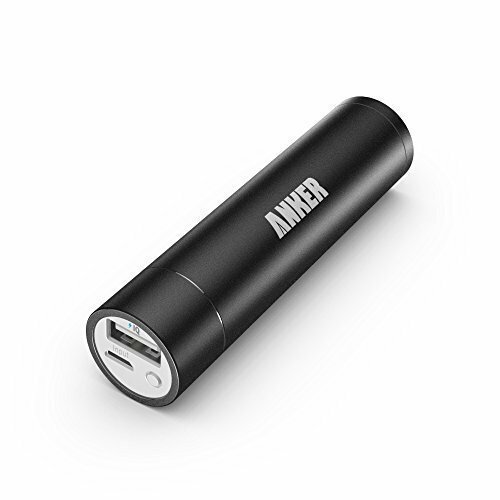 This product has 303 reviews with an average review rating of 8.6 out of 10. 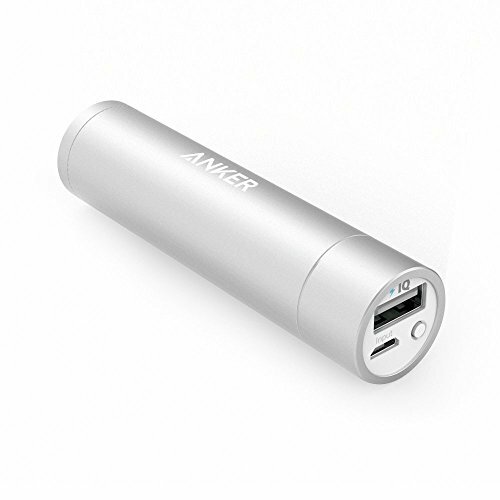 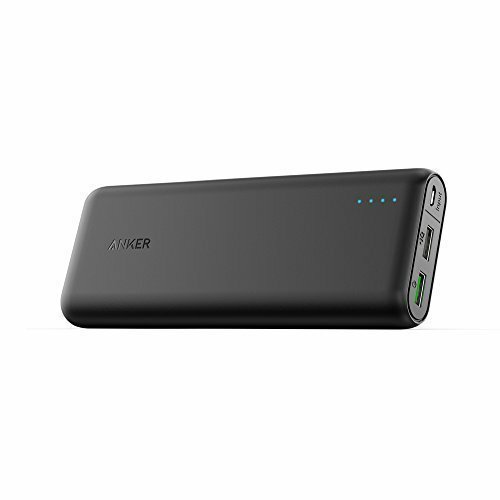 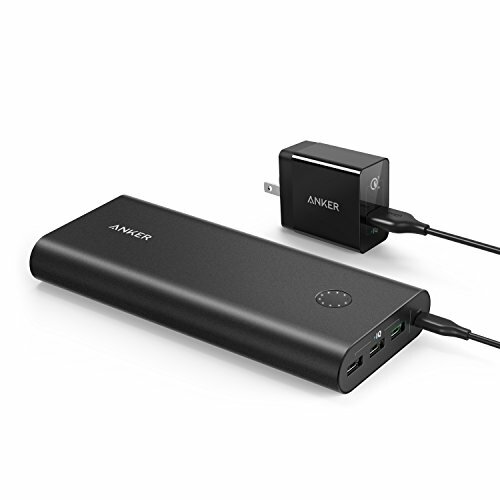 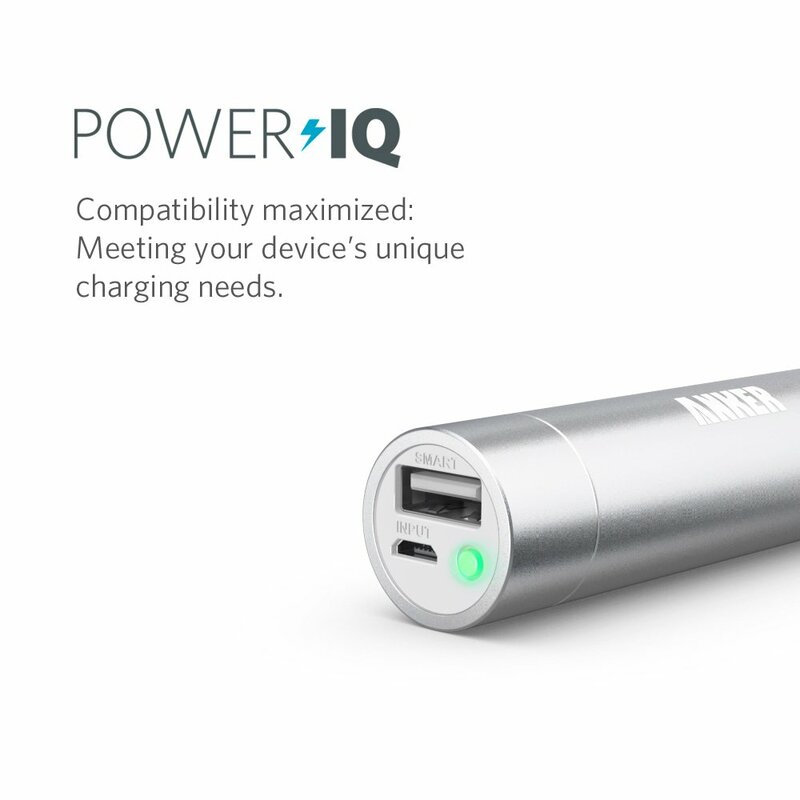 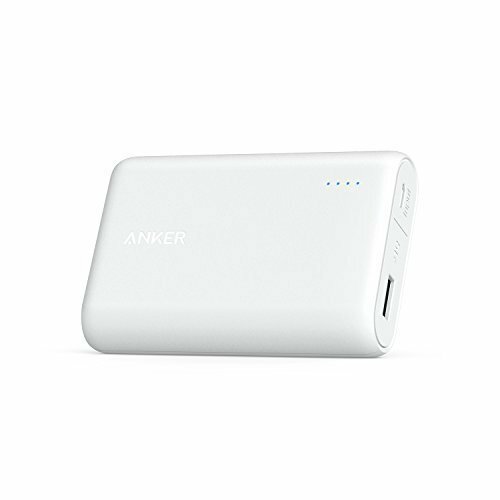 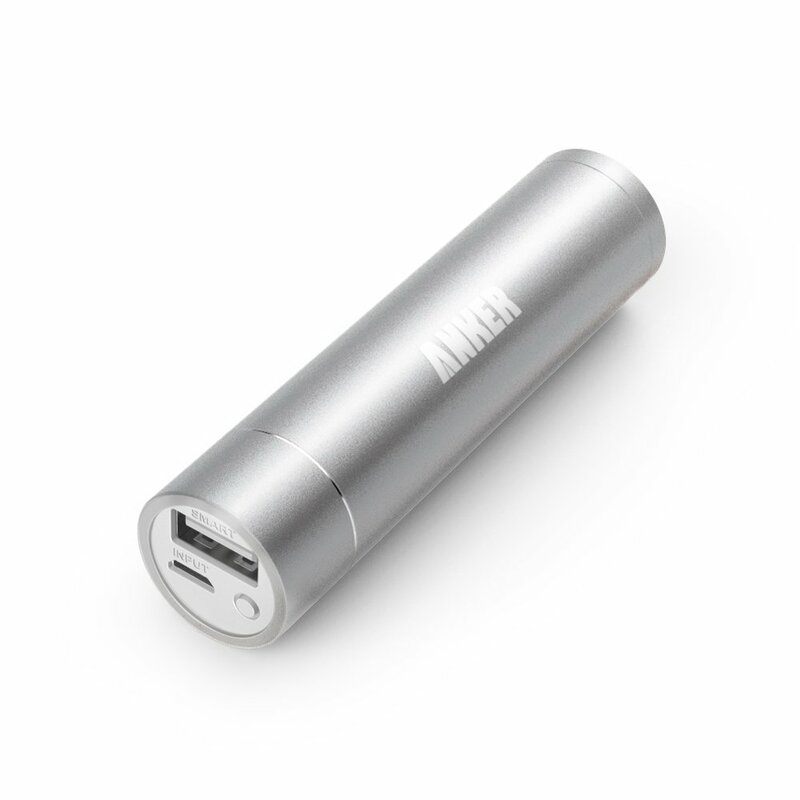 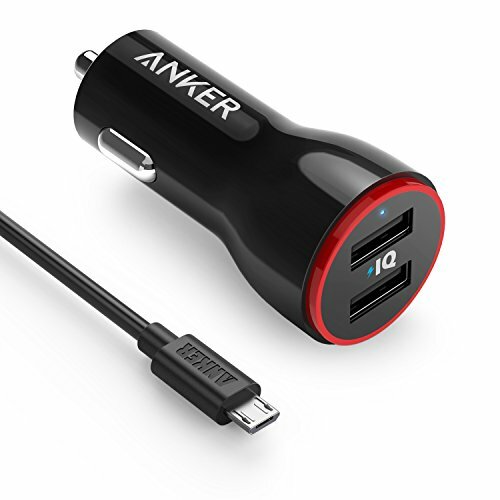 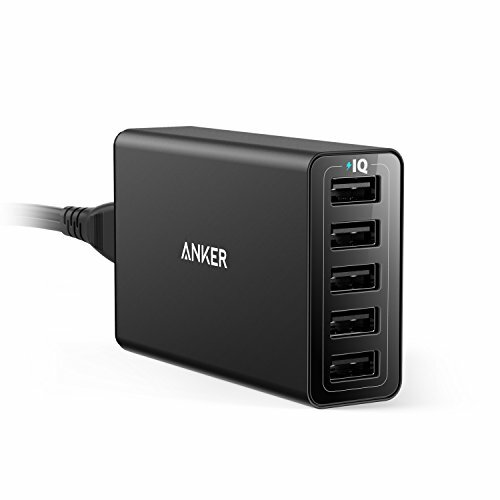 Anker Astro Mini 3200mAh (Black) is ranked #1 on the best external battery lipstick list.